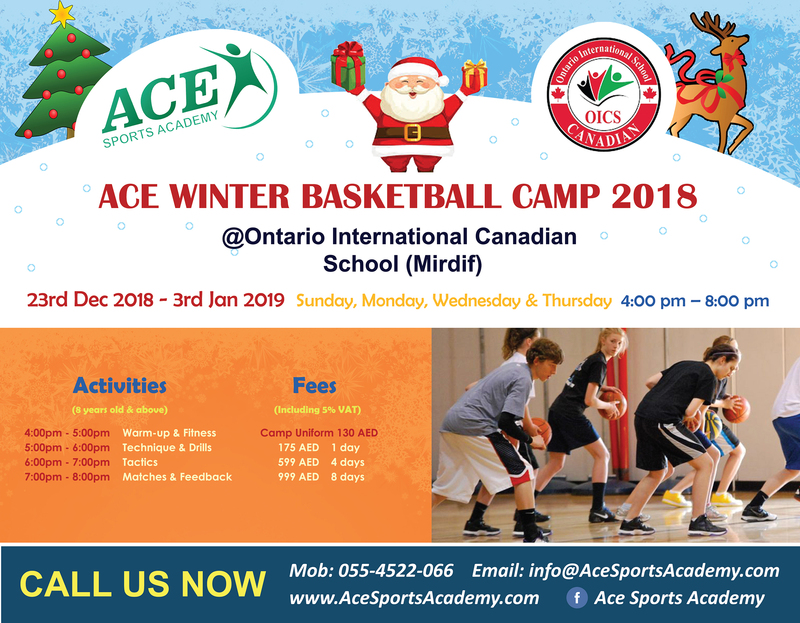 We are pleased to offer Ace Winter Basketball Camp 2018. Hello Deep and thank you for contract us. 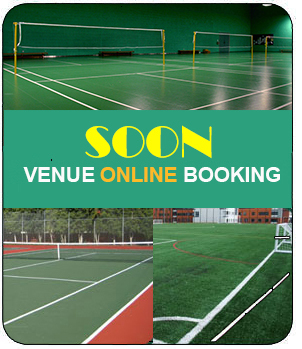 Our team will contact you for your inquiry. Hi,I am Smitha Shebeen.I have a 10yr old boy. He is interested in basketball. 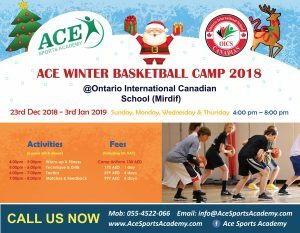 May I know the days and times you provide basketball training lessons.I would also like to know the pricing for the lessons.